is a global loyalty & rewards programme helping suppliers to incentivize and reward agents for bookings. Learn about our products and equip yourselves with more knowledge to help you sell more to your customers. 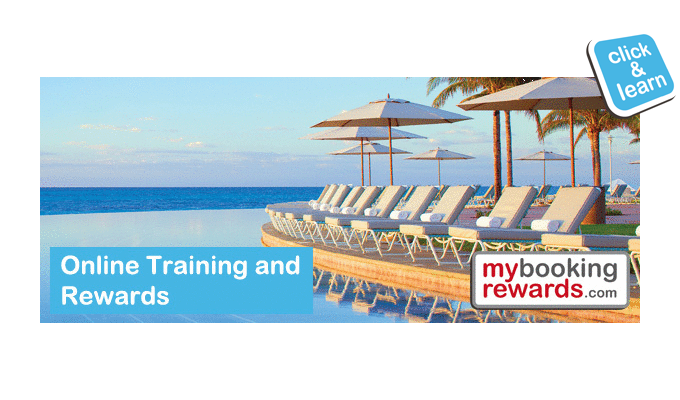 MyBookingRewards.com is a global loyalty & rewards programme helping suppliers to incentivize and reward agents for bookings. Travel agents earn rewards, cash-cards, Fam-Trips, prizes, amazon & I-tunes online certificates. Suppliers can monitor agent performance, and reward based on loyalty, via their, client branded interface. The rest is simply rewarding! "Having joined MBR a couple of years ago I have received some amazing benefits. Apart from having over £200 cash added to my top up card I have also won a place on fam trips to both Barbados and the Bahamas. I am also invited to many travel events including the fantastic Xmas Jingle bell ball! Signing up to MBR is so simple and if you set 5 minutes aside each day to log your bookings the benefits are limitless"
At last a fully integrated online solution putting agents and suppliers together in a rewarding relationship! You want to thank those valued agents who make the bookings! 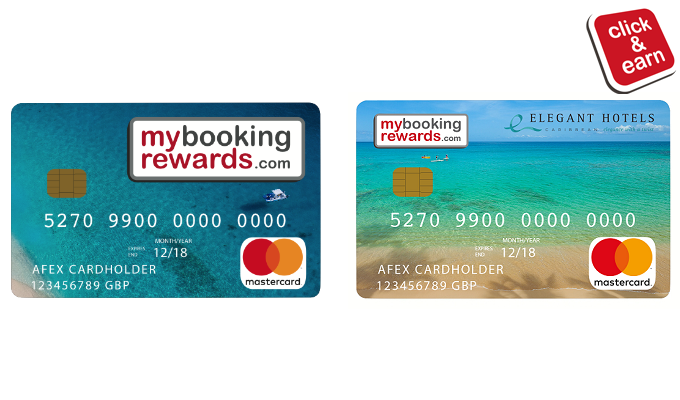 Now with MyBookingrewards.com you can! Travel suppliers and destinations from around the world are always looking to build loyal customer relations and communicate their messages and company branding to travel agents. 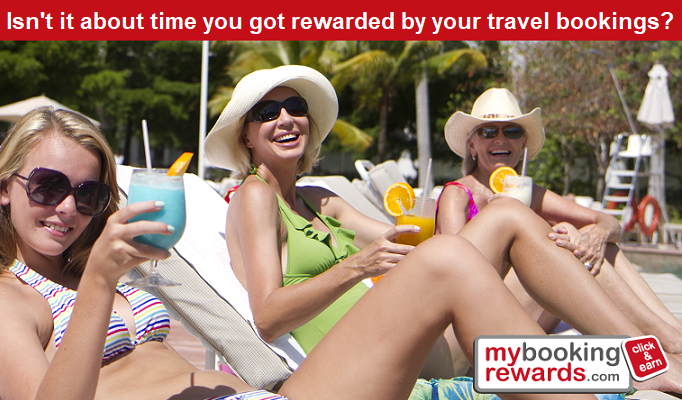 MyBookingRewards.com facilitates and manages your reward programme for you seamlessly online. We are talking to thousands of agents every month. Suppliers – join us in the communication game! Agents join free and start earning today!